Integrated into the FlipDot body is a backup rear sight and on the bottom of the FlipDot lens frame is a backup front sight post. 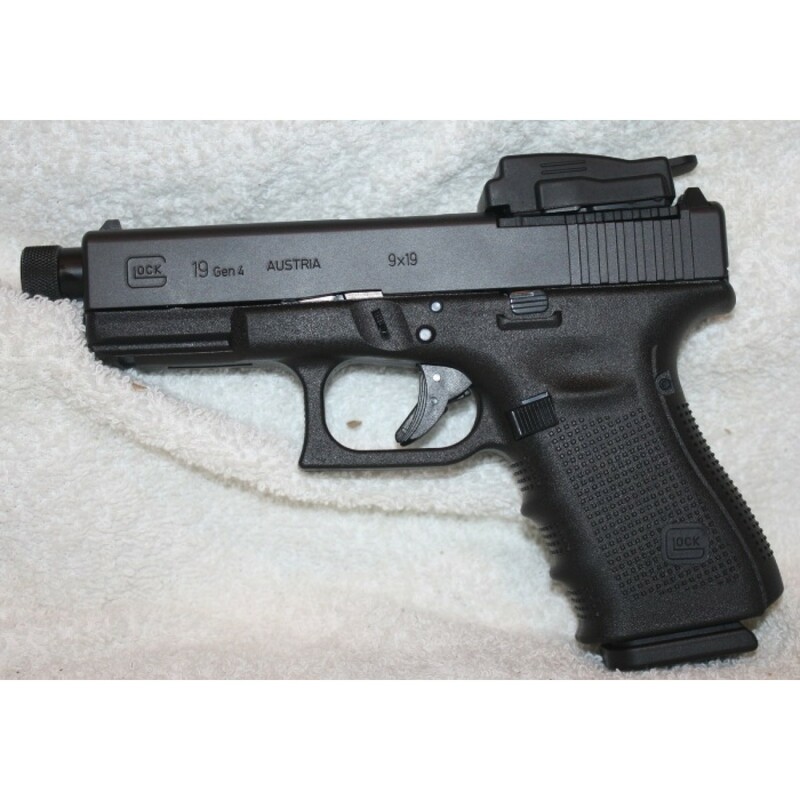 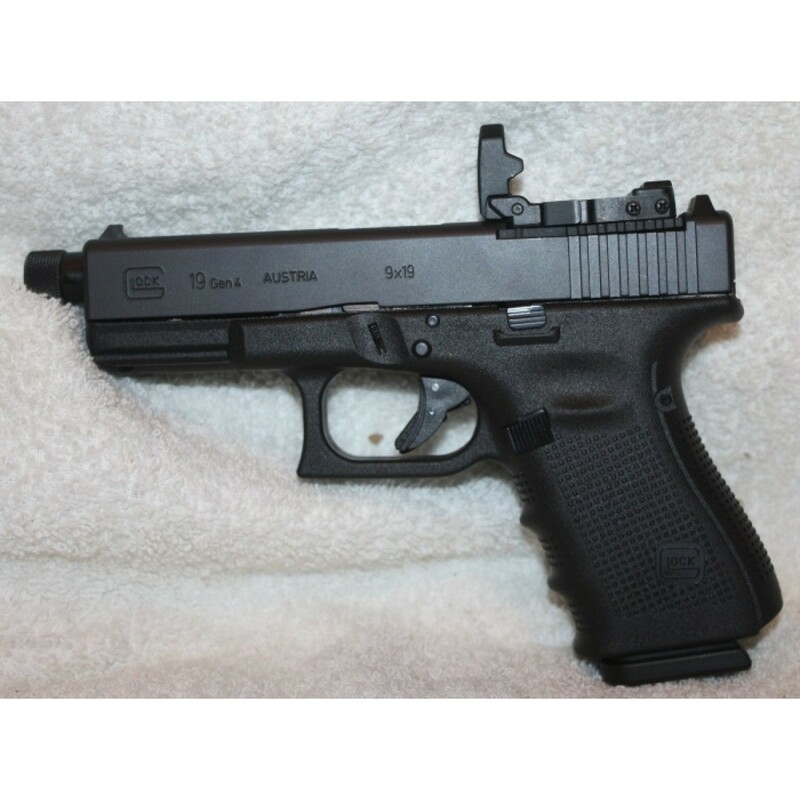 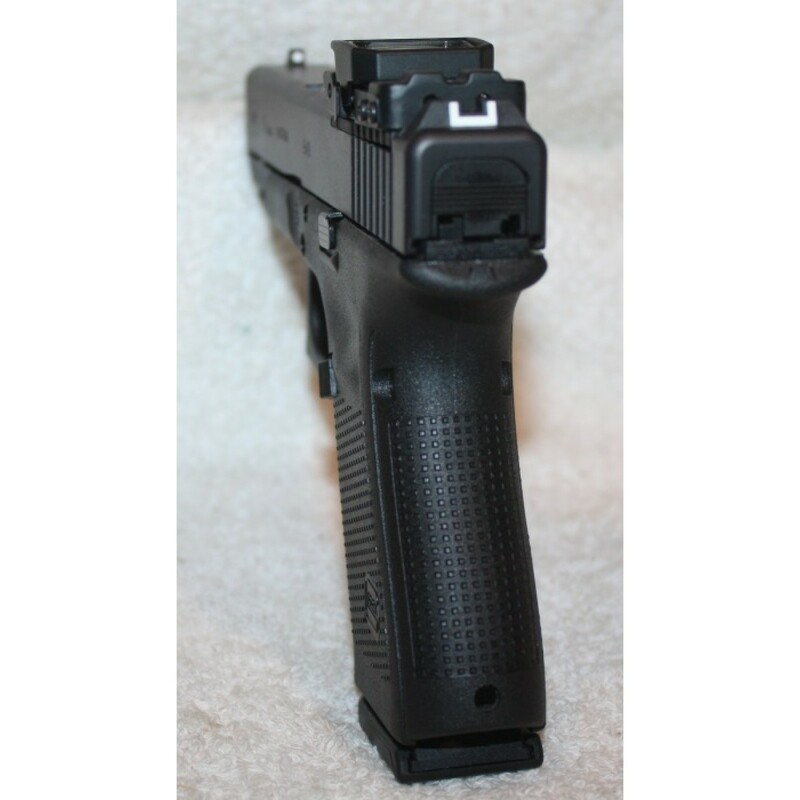 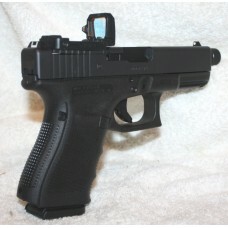 The FlipDot backup iron sights function when the lens is deployed in the up position, through the glass lens. 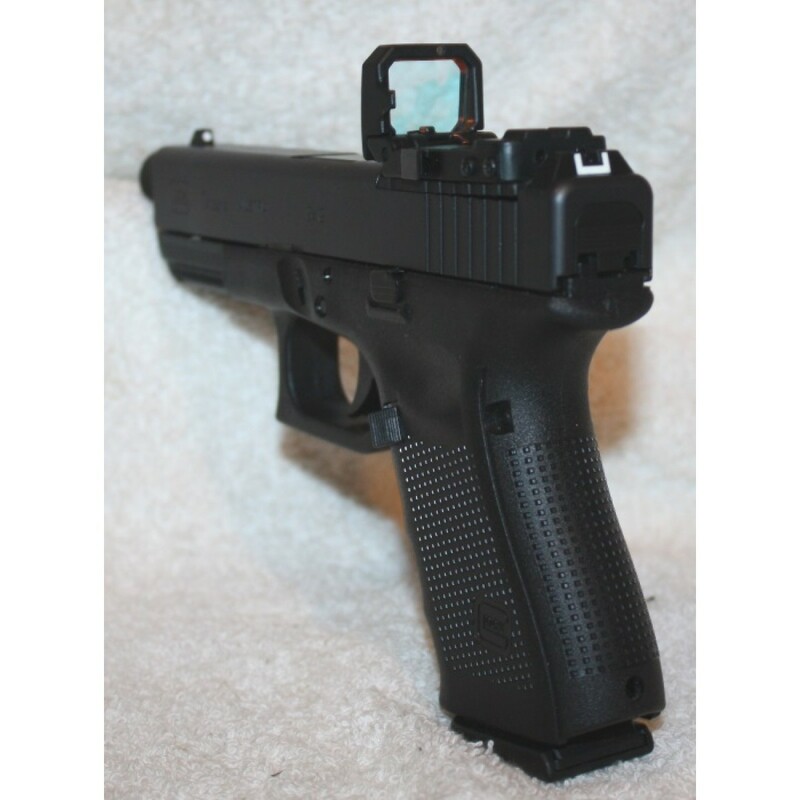 The FlipDot backup iron sights will cowitness with most of the Glock® suppressor height sights installed on the slide (if equipped).